BetaCareAll is a unique mixed carotenoid formula sourced from whole algae and sustainable palm oil providing natural beta-carotene. 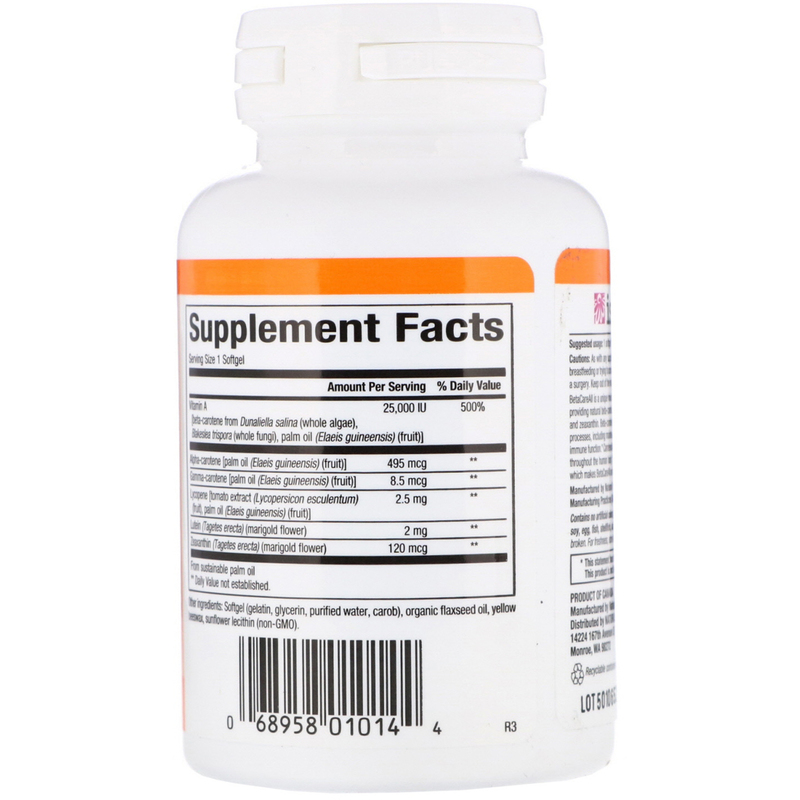 It also provides other beneficial carotenoids such as lycopene, lutein, and zeaxanthin. Beta-carotene is converted to vitamin A in the body, which is essential to many body processes, including maintenance of healthy skin, vision, mucous membranes, bones and teeth, and immune function. Carotenoids are antioxidants that help protect us from damage to cellular structures throughout the human body. 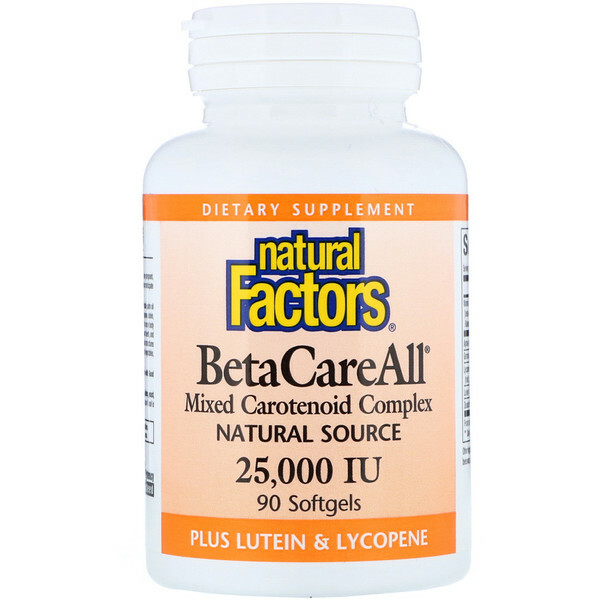 With today's lifestyle, it is difficult to eat enough fruits and vegetables, which makes BetaCareAll an important source of precious carotenoids.